Spay. 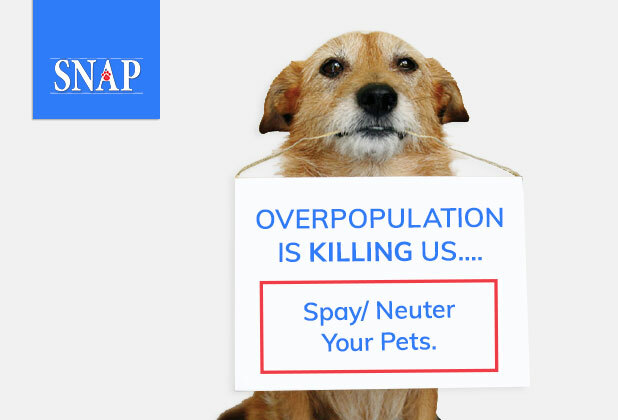 Neuter. These two small words mean big accomplishments for SNAP, especially in areas where companion animals suffer daily, because there are just too many born without reason. To get the exact number of offspring prevented by altering 5,440 combined cats and dogs in 2017, we would need to have Einstein on staff! 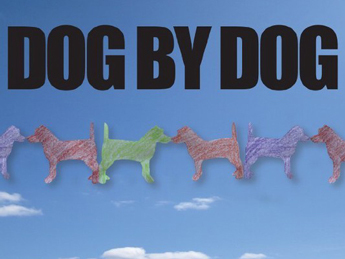 But in looking at the chart below, you will see how many lives can be produced by a single pair of unaltered dogs and cats. This, ladies and gentlemen, is why we do what we do. 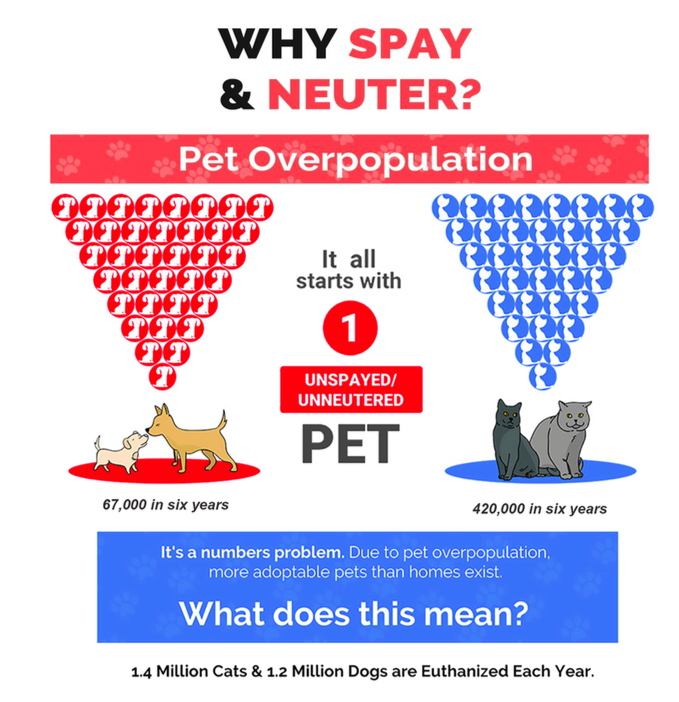 We thought it would be fitting to remind everyone why spaying and neutering is so critical, with National Spay/Neuter Awareness Month right around the corner in February. We will start with the most startling, the 2.6 million surplus animals destroyed every year in the United States, alone! This should be reason enough to alter companion animals, but getting the message across where needed most, takes time, patience and education. 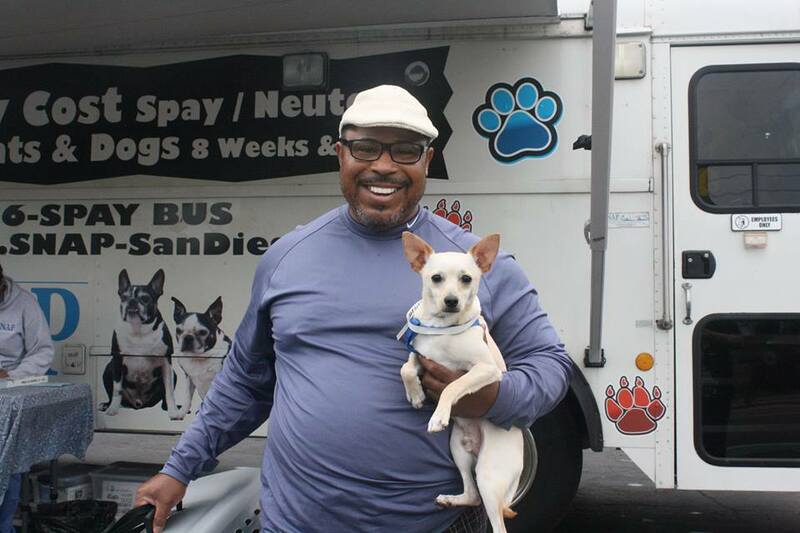 We do our best to get the word out through outreach in communities served, at major community events and smaller civic activities when people visit the bus, and humane education workshops for youth of all ages throughout the year, in communities plagued by chronic pet overpopulation. To be a responsible pet owner. To add years to a pet’s life. To reduce the chance of breast cancer and uterine infections in females. To reduce the chance of testicular cancer and prostate problems in males. To eliminate the frustrations associated with the urge to mate. To eliminate the need to search for a breeding partner. To eliminate heat cycles in females. To reduce or eliminate aggression and dog biting. To curb marking territory or other inappropriate behavior. 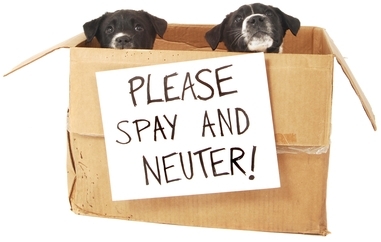 To avoid the added expense of an unplanned batch of kittens and puppies. 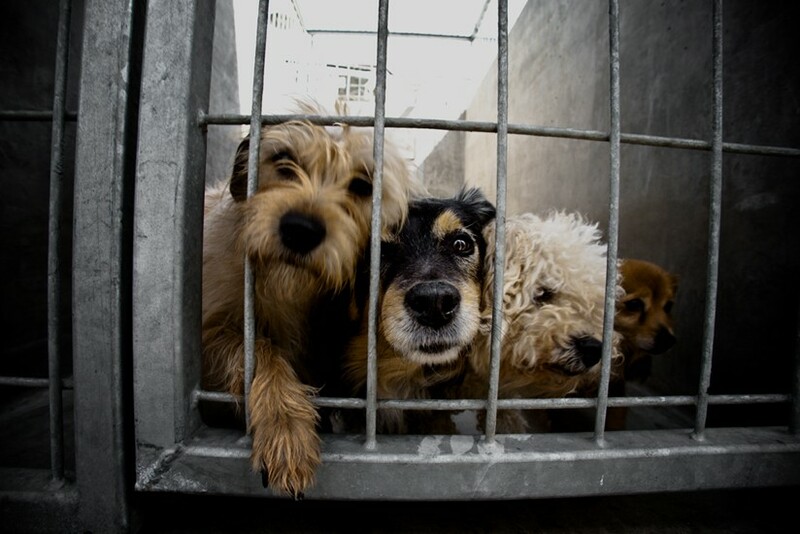 If we all work together to save unwanted litters from coming into existence in the first place, we can begin to chip away at the shameful statistic of 2.6 million surplus animals destroyed every year. 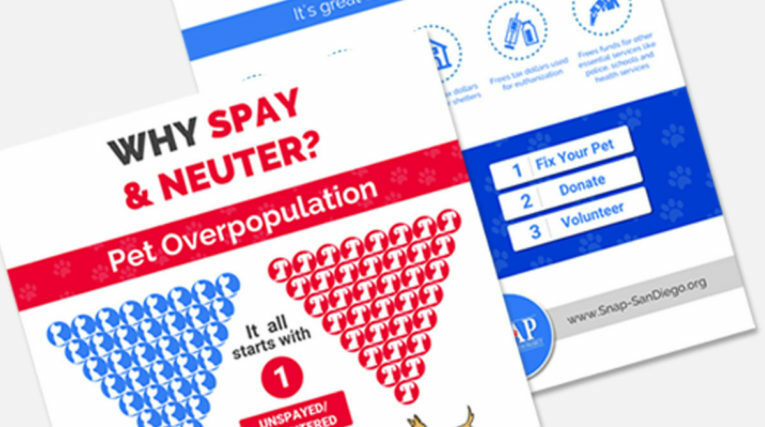 Your ongoing support for clinic supplies, always our greatest need, and advocating for spaying and neutering, helps us to reduce the suffering brought on by pet overpopulation.